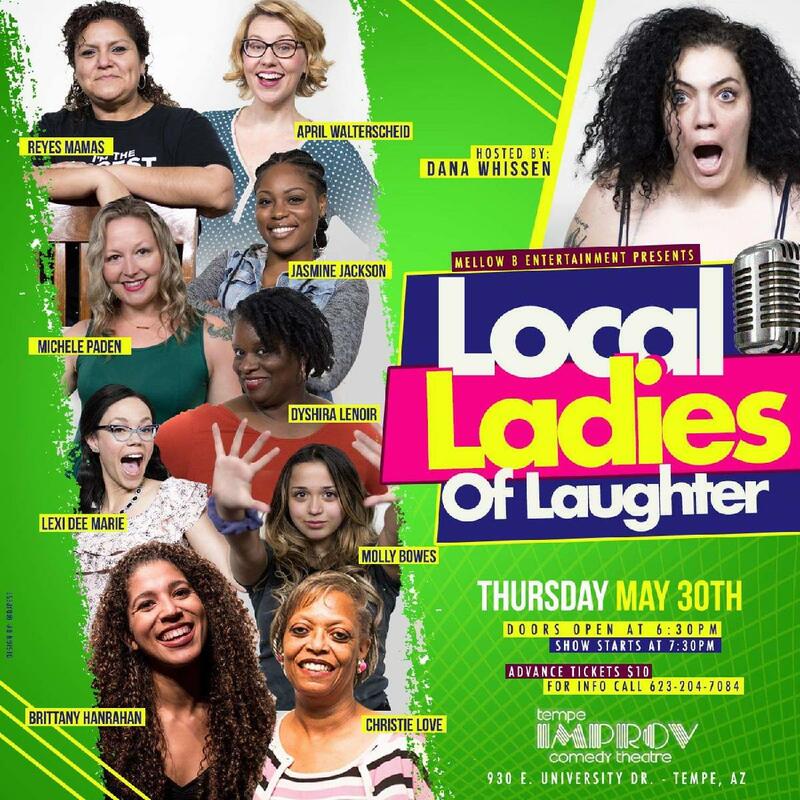 As the Phoenix comedy scene continues to grow there are very few opportunities specifically for woman. Our vision of #LLOL is to give a launchpad for females who are rising within the ranks! Come out and enjoy an incredible night of laughter with some of Arizonas funniest comics. This show will be hosted by one of Arizona's rising stars Dana Whissen. Dana recently opened for the legendary Jim Norton at both Stand Up Live and CB Live. She is also the co-creator of one of the Valley's funnest local concepts "The Bro Show".